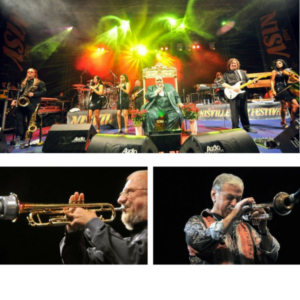 Nišville Jazz Festival is an international jazz festival that takes place in Nis. The festival is held in August on the plateau of the Niš Fortress. The International Nisville Jazz Festival – the most visited jazz festival in Southeast Europe, has consistently defended European values ​​of multiculturalism for years and patiently fosters the musical taste of individuals. 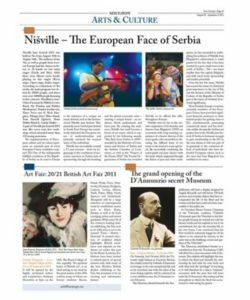 The confirmation of this is also the big text “Nisville – the European Face of Serbia” published in the European Union Newsletter, the magazine “New Europe”, which is published in Brussels. 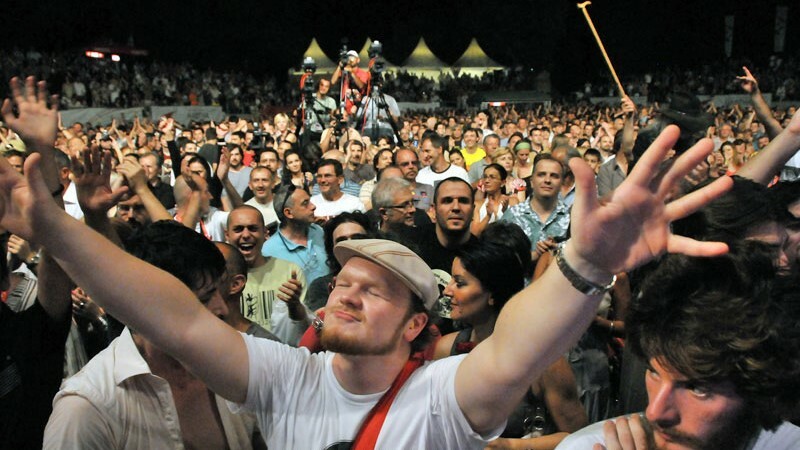 Nisville Jazz Festival is a public city event of Niš, and a decision by the Ministry of Culture of the Republic of Serbia and a manifestation of national importance. Nišville is the only cultural event winner of the “Best from Serbia” statue for 2011, selected by the Ministry of Trade and Services, the Serbian Chamber of Commerce and the magazine “Privredni pregled”, and the winner of the “Project of the Future” award in the action of the Club of Economic Journalists of Serbia 2010 and the Center for Small and Medium Enterprises. 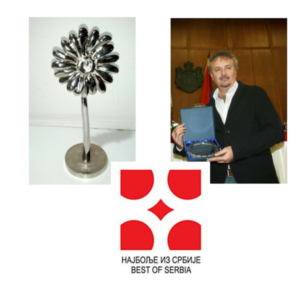 Nišville Jazz Festival is the recipient of the Tourist Flower Award for 2015 as the best tourist event in the promotion of tourism.